1. Select the product group which the item belongs to. 2. A list of sub-categories will appear on the left panel of the page. 3. Click on the sub-category that you wish to browse. 4. Majority of the sub-categories product comes with an image for viewing. 1. When items are listed after a search or through selection of a category, you may key in the quantity in the box that you want to purchase and proceed to click on order button. 2. Selected item will be added to the shopping cart. 3. You may continue to search and make other purchases. 1. Click on the shopping cart button on the top right hand corner of the page. 2. You will see a list of items that you have selected. 3. You may change the quantity or delete any item that you want. 4. To delete – simply click delete button and the item will be deleted immediately. 5. To edit the quantity – simply make changes on the quantity and click edit button and the quantity will be updated. 1. Click check out on the top right hand corner of the page. 2. Once directed to our payment gateway and in order for us to be prompt for your scheduled delivery, users must remember to click on the link or hold the page for 10 seconds to be redirected back to our website for a complete transaction and order process. Any failure to do so will result in us tracking your order hence a possibility of a delayed delivery. Any cancellation will only be accepted not later than 1 working day prior to the delivery date. For cancellation, please call us at 03-8726 0988/0899/0799 during these hours: (9.00am-5.00pm mon-fri and 9.00am-12.00pm sat) refunds will be made as soon as possible. e.g. order submitted before 12pm on Monday, earliest you’ll receive your products on Tuesday. e.g. order submitted after 12pm on Monday, earliest you’ll receive your products on Wednesday. * There is no delivery on Saturdays, Sundays and public holidays. 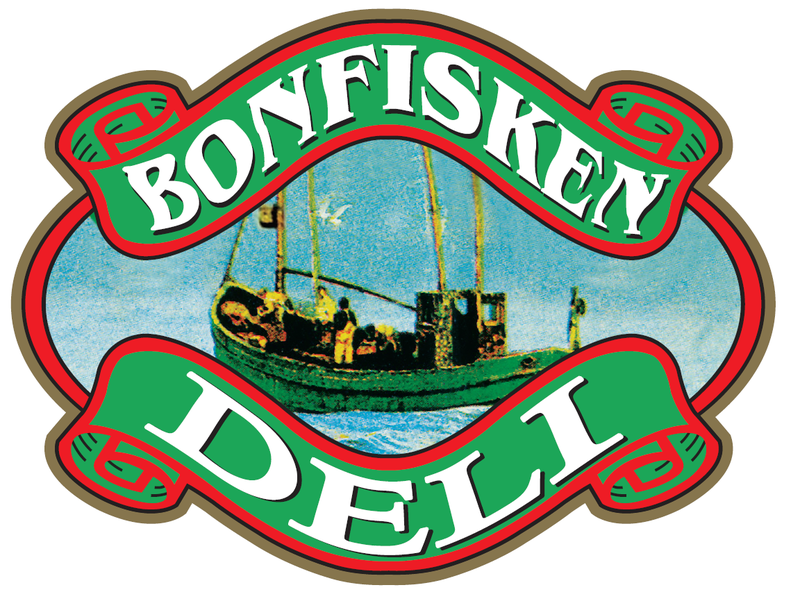 To which locations does Bonfisken.com deliver? We deliver within Klang Valley only. • Free delivery will be provided for minimum purchase value RM300.00. • A delivery charge of RM50.00 will be imposed if the order falls below RM300.00 and an additional delivery charge may apply for special arrangement such as special timing, location, etc. • In an event of a missed delivery, our driver will leave a notification slip informing you to contact Bonfisken.com at the soonest possible time to arrange for a reschedule delivery. Please take note there will be an RM50.00 delivery charge for any reschedule delivery. Internet Explorer v4.0 and newer versions. If there are any instances when the product freshness does not meet your expectations, you may immediately inform our delivery team members or contact our customer service hotline at 03-8726 0988/0899/0799 during office hours to arrange a refund or deliver a replacement.